Investing: What are you so afraid of? Do you believe you can fund retirement, buy a new home, and pay for your future travels with your checking account? Unless you have way more money than most, it is unlikely that a cash account alone will allow you to achieve your goals. It is almost impossible to save enough money for a secure retirement (let alone to achieve other goals) unless you invest. And yet, average checking account balances recently hit a 26-year high. So why are you hoarding cash and avoiding the markets? Lack of knowledge and feelings of confusion can be paralyzing. Most intelligent people won’t move forward with important decisions until we understand the consequences. So, it’s not surprising that many sit out of financial markets because they simply don’t understand them. A lack of financial knowledge among otherwise highly educated people isn’t unique. Unless you pursued the topic through higher education or find yourself seeking out investment literature as hobby, there is no reason you would know this stuff. The lack of personal finance content in our public education system is rant inducing (but I’ll spare you). Most of us have careers and family commitments, and just don’t have time to dedicate the hours of research necessary to get comfortable with investing. Don’t fret, if you have a desire to learn, there are great online resources. I find Khan Academy delivers engaging, objective and well-explained material. Of course, you could engage RCS (or another fee-only fiduciary) for financial questions that you have neither the time nor inclination to answer on your own. Fear of losing the nest egg you have worked so hard to accumulate is a natural and common feeling. Most of us have read our share of news stories explaining how the markets have destroyed portfolios and ruined hopes and dreams. You may be so worried about losing money in a market downturn that you hoard cash in a bank account. And while you feel your money is safe in the bank, your purchasing power is not! Let’s say you have $100 in a savings account that pays 1% interest. After a year, you will have $101 in your account. However, if inflation is 2% over this same period, you need $102 for your purchasing power to keep pace. Since you only have $101, you lost purchasing power. 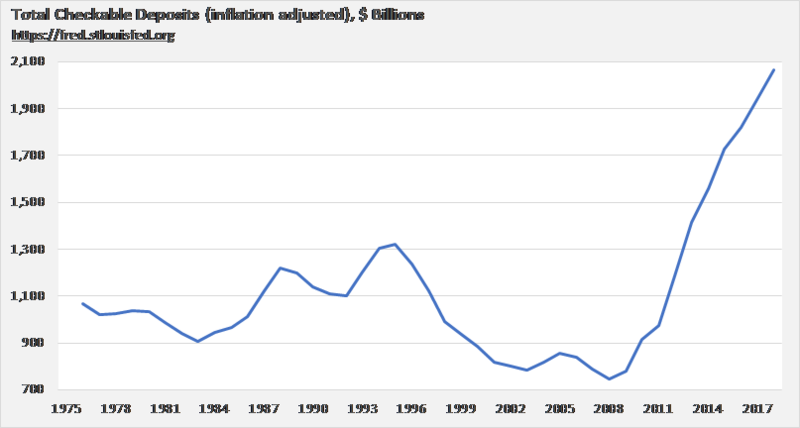 Your savings must outpace inflation over time, and bank accounts historically have not kept pace. Even if your bank account paid 3% and inflation was also 3%, you would not keep pace. Don’t forget you owe taxes on your 3% interest! 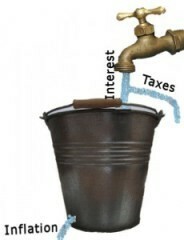 For the sake of simple math assume you are in the 30% tax bracket: 1% of your interest is diverted to the government which means you must earn at least 4% just to break even. 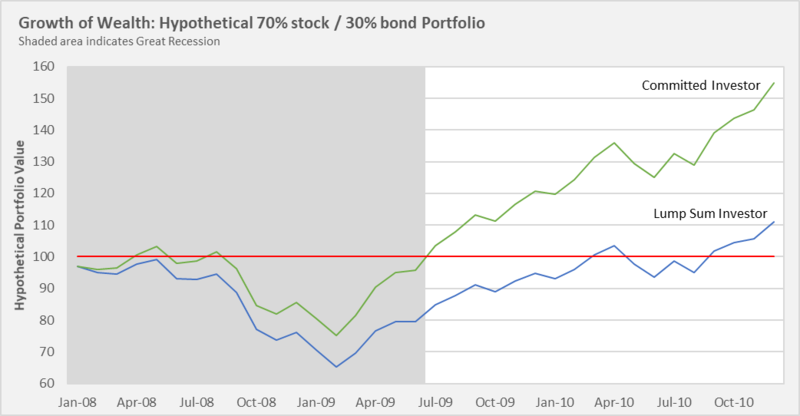 An investor with a $100 initial investment enters the market in January of 2008, with a hypothetical 70% stock/30% bond diversified portfolio. This investor stuck with their strategy, rebalanced as necessary and saw their portfolio value return to positive territory by September 2010, less than 3 years from the initial crash. Your investments may endure a bumpy ride but staying the course with your trusty plan and diversified portfolio will likely see you through. However, suppose you were a committed investor who stayed the course and continued to save and invest during this time period. You bought into the market at increasingly lower cost basis and reaped even greater rewards as the market recovered. An additional $1/month contribution provides our hypothetical investor with a portfolio value that recovered about 1 year sooner than the Lump Sum investor who chose to hold tight. Of course, this added savings allows for a significant increase in wealth over the long-term compared with the single lump sum investor. This is, unfortunately, a valid concern. Many brokers/"advisors" work for banks, brokerage firms, or insurance companies. Regardless of how friendly or intelligent, their compensation is tied directly to the number of products they can sell you and the "share of (your) wallet" they can extract. We often meet clients with expensive investments that are not best serving their needs. So how can you navigate a financial services industry that continues to confuse and fleece you? Start with a clear idea of where you are going. What do you need your money to accomplish in 5, 15, 30 years? Write these goals down and estimate the cost of each at the required future points in time. Defining your successful outcomes is an important first step; you can’t craft the route until you know your destination. 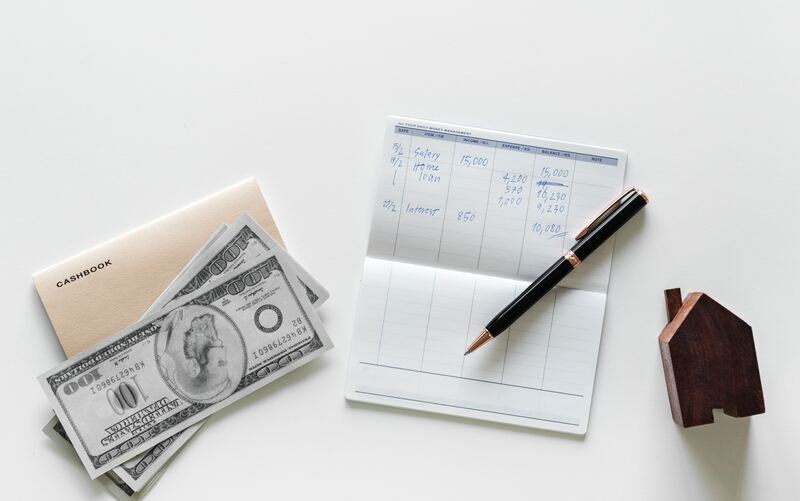 There are several online calculators available to estimate how much your current nest egg must grow via added savings and returns to achieve those goals. Time value of money calculations are fun! If you are not as enthused by financial math as RCS, let us create a plan to model the costs of your retirement lifestyle and your goals (European river cruise, anyone?). We will create and manage your diversified portfolio in pursuit of risk-controlled returns. We will stress test your portfolio and keep you informed of the mathematical likelihood of achieving your goals no matter what life brings your way. 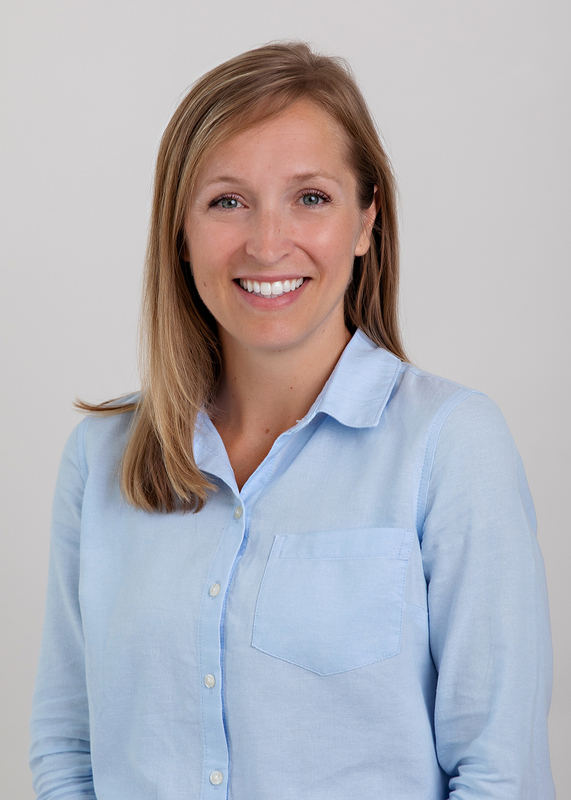 Our mission is to clarify, educate, and empower our clients to feel confident in their financial decisions. Investing doesn’t have to be complicated or scary. Chart one assumes an initial $100 investment on 01/2008 and held through 12/2010 with annual re-balancing. Chart two assumes an initial $100 investment on 01/2008 along with $1 investments at the beginning of each month and held through 05/2018 with annual re-balancing. 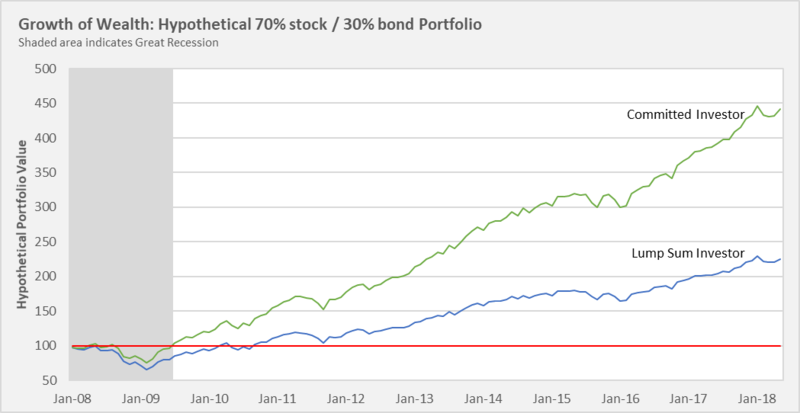 Portfolio in each chart is 70% stocks, 30% bonds. Stocks represented by the DFA US Adjusted 2 Market Index and Bonds represented by the Bloomberg Barclays US Aggregate Bond Index. You may not directly invest in these indexes. Performance data shown represents past performance. Past performance is no guarantee of future results and current performance may be higher or lower than the performance shown. The investment return and principal value of an investment will fluctuate so that an investor’s shares, when redeemed, may be worth more or less than their original cost.